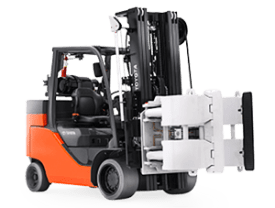 We can bring the right Forklift to you in a matter of hours. 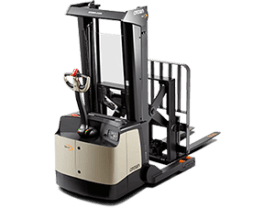 Long / Short Term Forklift Rentals. 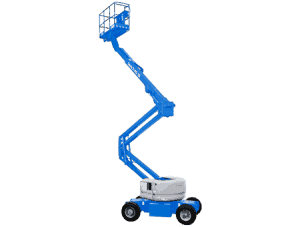 0m - 12m Access Equipment (Scissor lifts) For Hire. Delivered on-site. Answer a few quick questions and we'll suggest the right equipment for the job.. 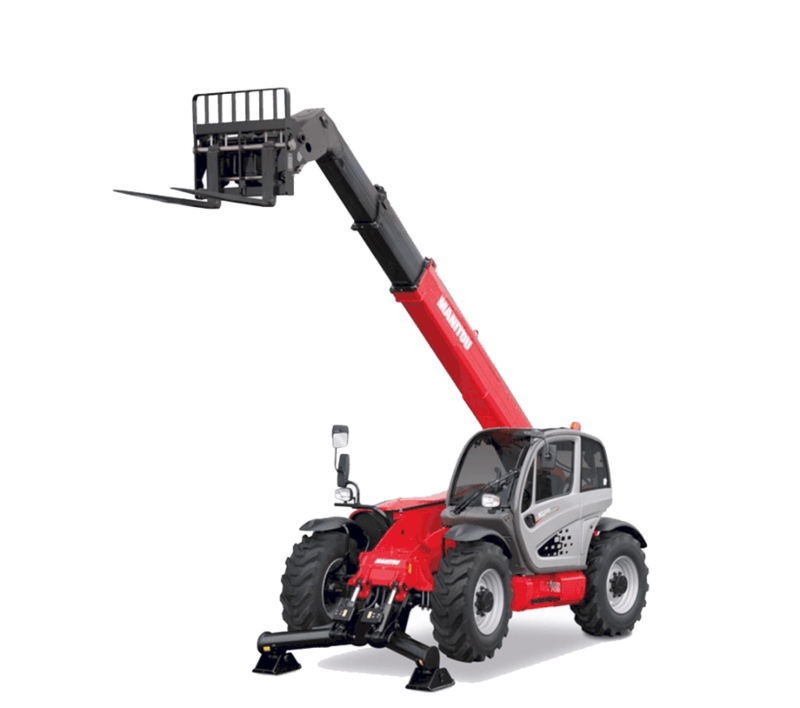 Your one Stop Forklift & Access Equipment Hire Shop! 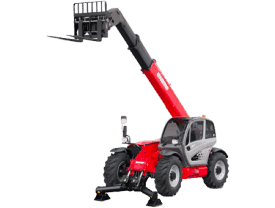 Forklifts, Scissor Lifts, Telehandlers, Boom lifts, Man lifts and Walkie Stackers for Hire. Need the right equipment for a short-term project fast? Don’t know what equipment to choose? 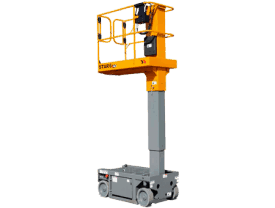 We deliver equipments to work sites including Melbourne CBD, Dandenong and beyond. 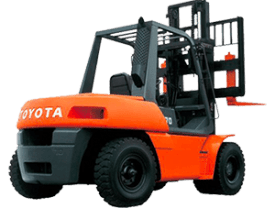 We can bring the forklift to you in a matter of hours! 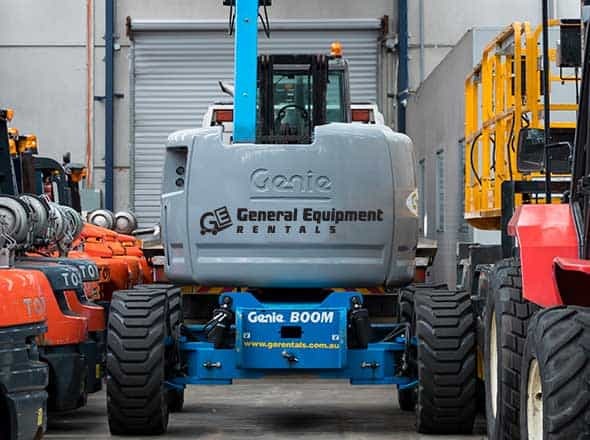 Melbourne’s Largest supply of specialised equipment including: forklifts / attachments, scissor lifts, boom lifts, telehandlers and more! Custom Rigging & Relocation Pty Ltd has been using GE Rentals for over 5 years now and i can honestly say that there attention to deliver times and the condition of there equipment is by far the best in the business i would recommend them to any company that needs access equipment 10/10 from Custom Rigging & Relocation. Working with General Equipment was so easy. Nothing was too much. 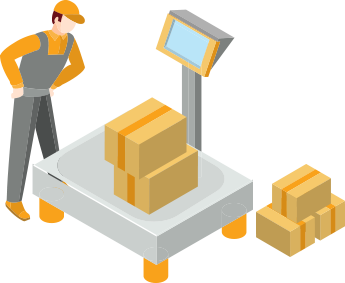 From quoting to additional last minute requirements and quick delivery. Highly recommend. Very happy and will definitely be using them for future requirements. 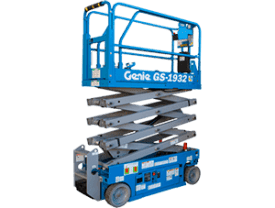 You’ll find what you need at General Equipment Rentals! 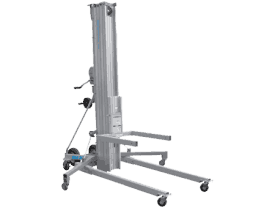 We make it our business to know everything about the equipment we hire! We save you unnecessary cost. The GE Rental & Sales team won’t recommend anything you don’t need, guaranteed!